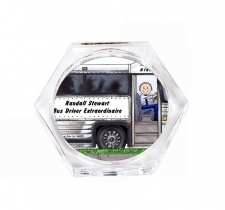 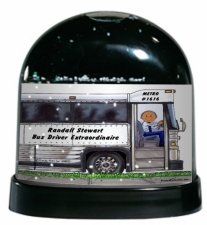 Who said that you can't find a personalized gift for a city bus driver? 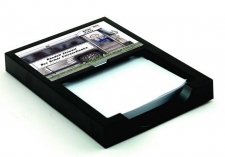 Printed Perfection has them, and they're adorable! 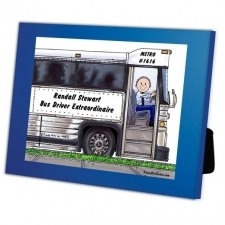 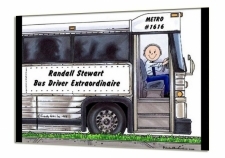 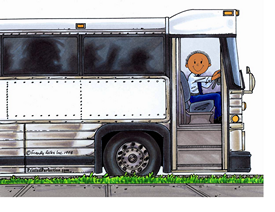 Personalized Friendly Folks Cartoon for the city or metro bus driver - local or long distance. 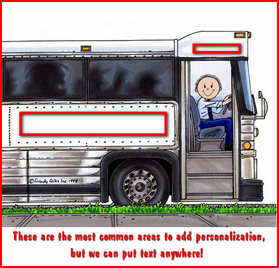 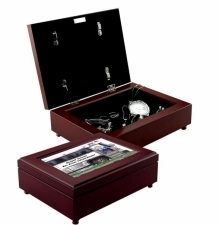 Include his name, bus line, bus number or other information tailored just for him. 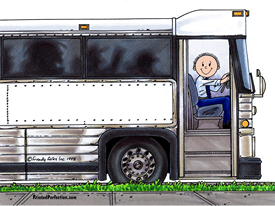 Cartoon scene shows an adorable hand drawn cartoon bus driver in a city/metro bus.